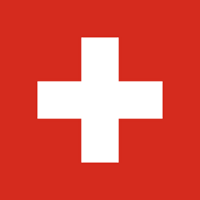 Honorary Consulate of Switzerland in Cali, Colombia located at Av. 6° Bis No. 35N-100, oficina 802, Edificio Centro Empresarial, Chipichape. View address, telephone numbers, fax, email and hours of operation below. Please call Honorary Consulate of Switzerland in Cali, Colombia at +57 2 668 66 93 / 4 to find out current hours of operation and other details. This page was last edited on 13 September 2018, at 05:58 AM (EST).